One thing about me is that I don’t pick up phone calls from numbers I don’t know. Not because of anything, I just really don’t need to hear about any promotions or sign up for some special credit card. I always think if it’s urgent, I will always send a text/whatsapp so people would do the same too. But one day, I received a phone call from an unfamiliar number and I don’t know why but my heart just told me to pick it up. So I did. “Hello?” I asked. Please don’t be someone trying to sell me a gym membership…. I whispered from my heart. Five words that made me jump for joy! Your. Baby. Cot. Has. Arrived. I’ve been waiting weeks for this cute little thing. So Dean and I went to the baby store shortly after and we were settling the delivery times. I gave him an uh-uh-no-way look, did my hustling and look what arrived that very night. I may be small, but I swear some things you just automatically inherit from your mother. For me, it’s my mama’s hustling powers. Anyway, I almost peed in excitement when I saw them setting up the cot and changing table. I just couldn’t believe it. In a few more weeks, my precious one will be lying down in that cot. Insyaallah! Hope everything will go smoothly. wahh the baby cot has arrived!! so excited for you. i’m stil doing the cot hunting. well, not me.. my parents actually, cause they want to buy it as a present for their future grandchild.. so i let them.. lolx (and now dah tak larat nak keluar berjalan cari barang jauh2). so have an awesome delivery, vivy! i’m expecting the first child in few weeks too!! fuh. nervous. Heh. Showing off again. Everyone knows Stokke is ridiculously overpriced. LOL Sara, you really do have issues. If she can afford it then why not? Hati jangan busuk sangat please. lol that sara girl really love you so much vivy. Aiyooo sara, if vivy can afford stokke, what is it to u?? Why so bitter?? 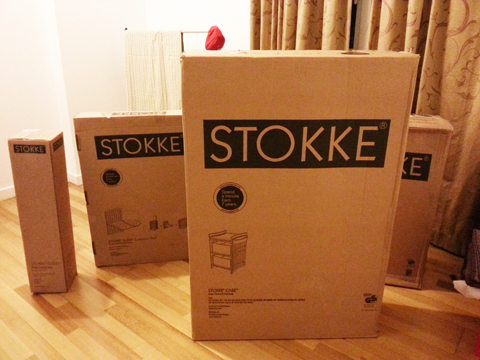 Yeaa, stokke is expensive, ikut kemampuan lah! Apasal u jealous sgt?? 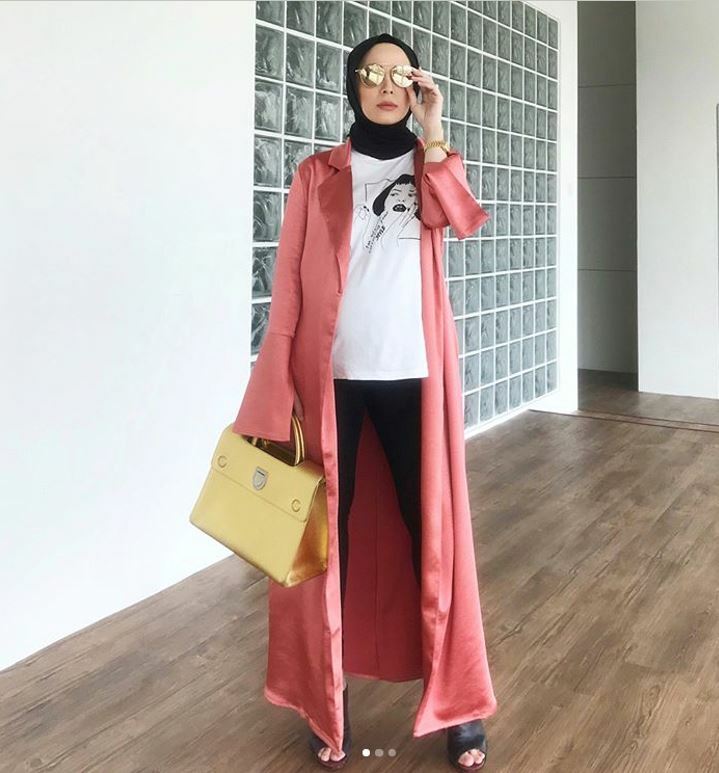 Anyway, good choice vivy! Stokke cot is soo nice, wud purchase it for my baby if i cud afford it! Hehe… Maybe one day insyaallah… Im due in a few weeks too, its an amazing feeling kan? Excitement + nervousness all the way! Hehehehe i think we should call you The Proudduck Show-Off Police. I need you because you like to “saman” me when I get overboard. Ok so I’ve added Stokke to the cannot-blog-about list. Shtanks for the reminder! duhhh..kalau i ada duit pun i beli. apa la masalah si sara tu. of course we want the best for our child. its ok babe, i mampu beli qunny je pun org mengata gak. HAHAHAHA..she just had to la Vivy! hahaha…someone once told me “we’re always bitter about the thing we can’t offer and we try to put others down when we know they can afford what we can’t”. Sara is clearly one of those. Sara, she got, she show la. Why don’t you start a blog entitled “Things not to show in Proudduck”. I’m sure Vivy would read and give a damn 😛 hahahaha! You;re so funny! Hey Sara , i think you should just stay away from reading vivy’s blog. It’s her life and what she wants to spend on is up to her ! I enjoy reading her blog everyday & people like you should go find something better to do rather than being so bitter and mean on people’s blog post. Anyway vivy, congrats in advance and may you continue to write more even after giving birth!!! Bukan vivy fadza dan family members yg excited..kami.semua excited. I’m on a baby cot hunt right now and I’ve been eyeing the Stokke Sleepi too! I’m been comparing prices and have seen the one at Mothercare and Bebehaus. Do you mind me asking where did you get yours? Anyway, congrats and have a safe delivery! Vivy, do u mind sharing how do u always manage to ask them to deliver right there & then? U just did for the chair recently. Teach us please! Just block her Vivy! We don’t mind about you “showing off”, it’s obvious she has a problem. I would buy that if I could. I bet most of us will. Sara is jealous. Obviously. Get a life la. Ingat. Rezeki Allah swt yg bagi. We’ll questionable on how we spent the rezeki. Why Sara? Just be kind. At least if you x puas hati, email her. Thats better. Btw, Allah swt will tanya juga about our action.Pahala da banyak ek? LOL Sara is always so bitter I almost thought she has a crush on Dean! LOL. 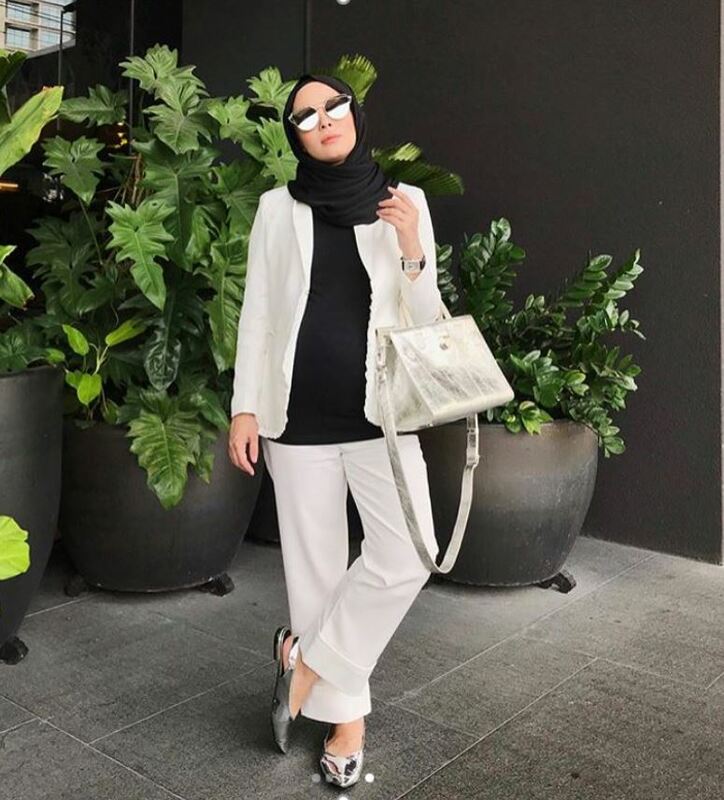 In order to please jealously Sara,dont blog about Stokke,dont blog about ur clothes,ur snake,crocs,hippo skin shoes.ur drinks,ur delicious food,err wat else?oh for god sake,just wear kemban batik jawa onlylaaa.maybe her dengki will stop.but wat if she still dengki about ur kain batik jawa?? ?.